In our Roundups segment, we’re looking back at all the great posts since the blog started in 2009. We explore posts from our archives as well as other top literary magazines, centered on a certain theme to help you jump-start your week. This week we have posts on writer’s block. There’s a lot to be said about writer’s block, but I can’t think of how to articulate it right now…So I’ll let the masters of their craft do it. 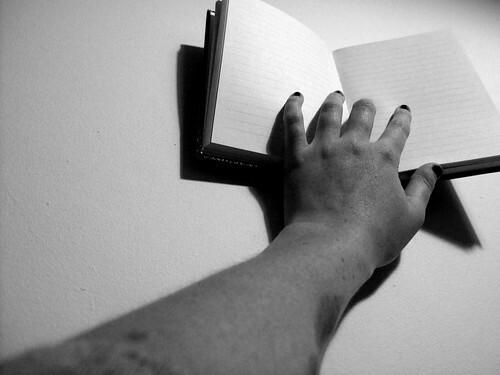 Let these posts help you recognize writer’s block and fend it off. A New Year’s resolution, a writing routine, a battle against writer’s block. Fan Wu chimes in. How can we enhance divergent thinking? (That’s a good thing.) 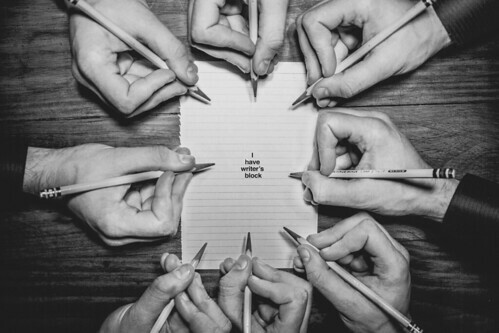 Read “How To Get Unstuck: The Psychology of Writer’s Block,” from Poets & Writers. “The problem is, too many writers today are afraid to be still,” says Silas House of The New York Times.